Can I Still Sell My Las Vegas Home If I Have Code Violations? Code violations span everything from breaching minimum construction standards to broken smoke alarms. While most building codes are designed to keep you safe, some cities aggressively flag homeowners who allow garbage to collect in their yards, don’t clean their pool or forget to mow their lawn. Often, the code violation is cleaned up before the house goes on the market and the buyer is never aware of it. Other times, code violations sink a real estate deal. In Las Vegas, Nevada, the building department aggressively pursues homeowners who violate building codes and standards. If your home falls short of a county or municipal building code, it has a code violation. Many homes have some form of code violation. This is because building codes change all the time, and a house that was code-compliant when you bought it may now lag behind current standards. These innocent violations are “grandfathered” in, which means they are not regarded as violations if the home was up to code when it was built. Unless there’s a safety issue, you won’t have to bring the home up to current code. Here are some more other examples of the City of Las Vegas’ Common Code Violations in PDF form. Once you purchase a home you inherit the violations along with it. Buyers want you to provide them with clear and marketable title: few buyers will buy a property with liens, fines and open code violations against it. Selling a home with code violations can sometimes be impossible. Many municipalities levy huge fines and daily interest rates on the homeowner and these penalties accrue for years after the illegal work is carried out. Decades after the event, the code enforcement officer can require the current homeowner to fix the problem and bring the home up to the most current building code – often at great expense. Can’t I Just keep Quiet About the Violation? In any event, the code violation usually comes out during the buyer’s due diligence. If the home inspector doesn’t find it, the title company probably will when it checks the county records. 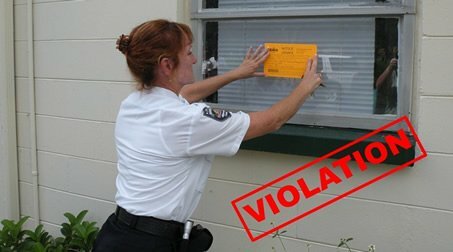 If your property has open code violations and fines that are accruing on a daily basis, contact the city immediately. Many times, the city is willing to work with homeowners to fix the problem. You may even be able to negotiate the sanction down to a reasonable amount. What happens next depends on the specific violation. Often, homeowners can hire a contractor to close an open violation. 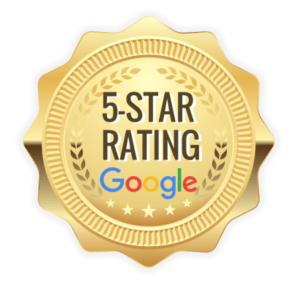 You’ll have to pay for the corrective work and pay off any fines, but once the work is done you can list your home for sale. YES, you can still sell your home if you have code violations? 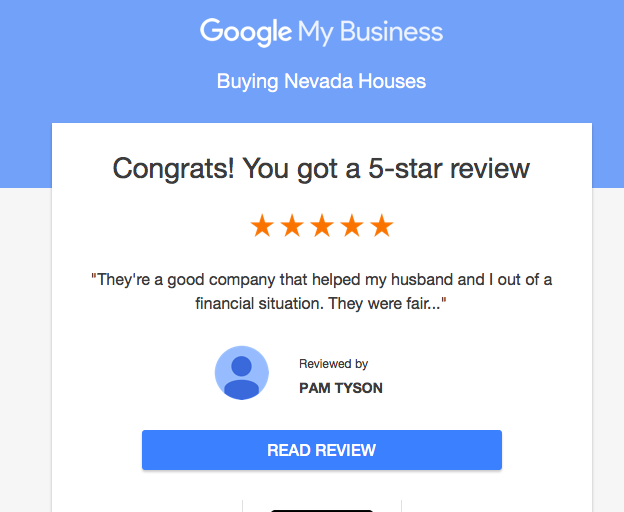 If the work is beyond your budget and you need to sell, we will buy your Las Vegas home regardless of the code violation and we can close quickly. You won’t have to deal with the City of Las Vegas Building Department because we will deal with the violations ourselves.